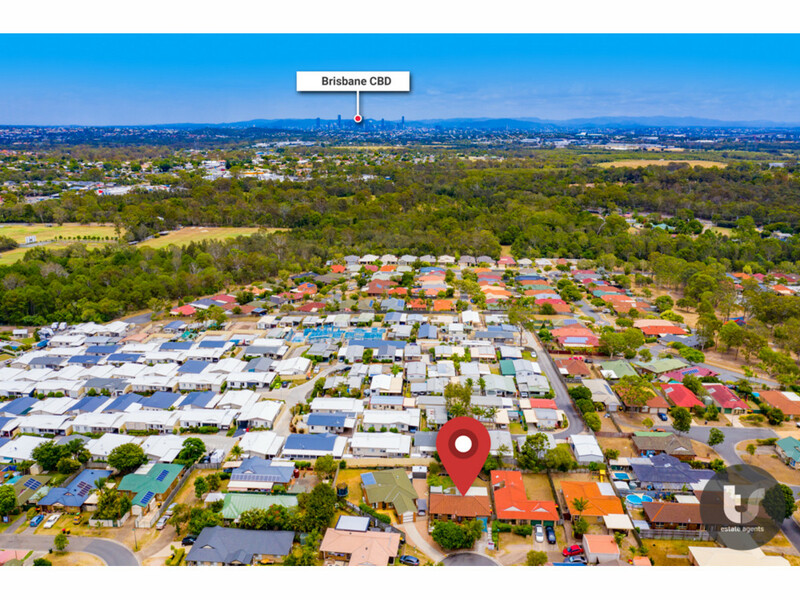 | GREAT BUYING – CLOSE TO CBD & ALL AMENITIES !!! 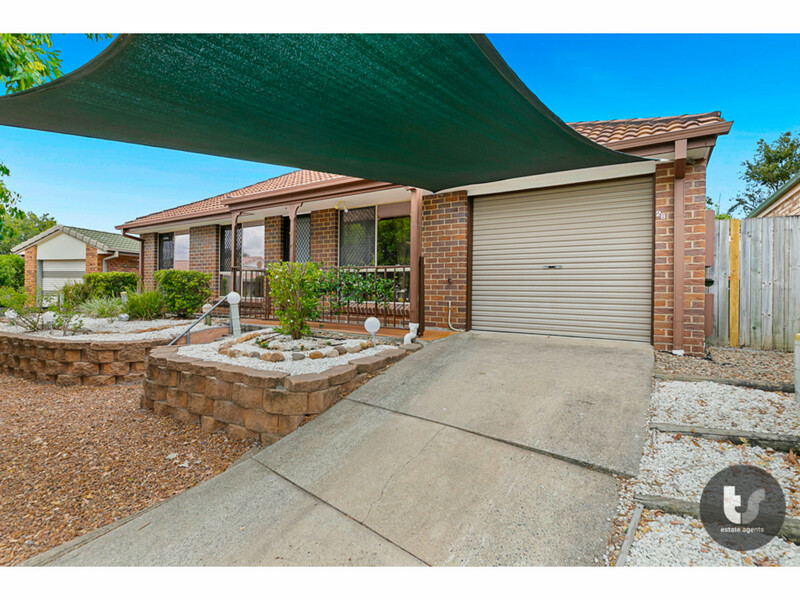 GREAT BUYING - CLOSE TO CBD & ALL AMENITIES !!! 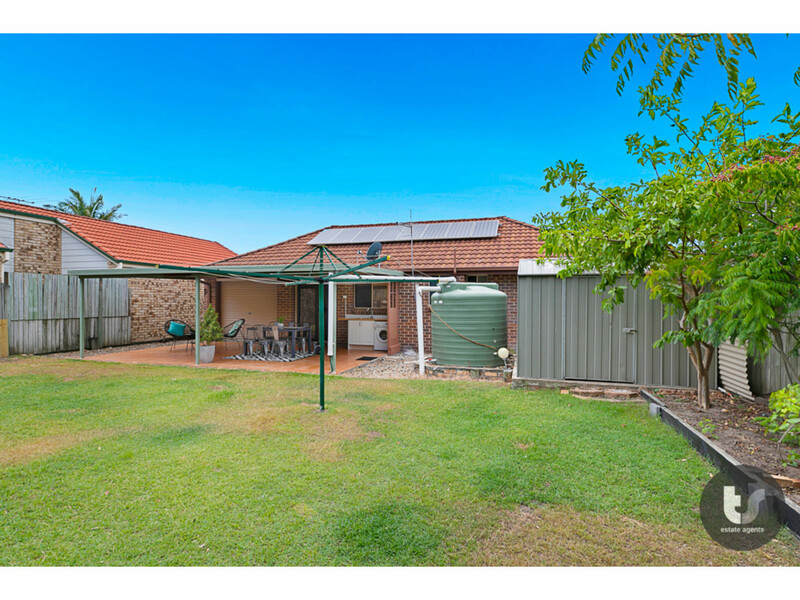 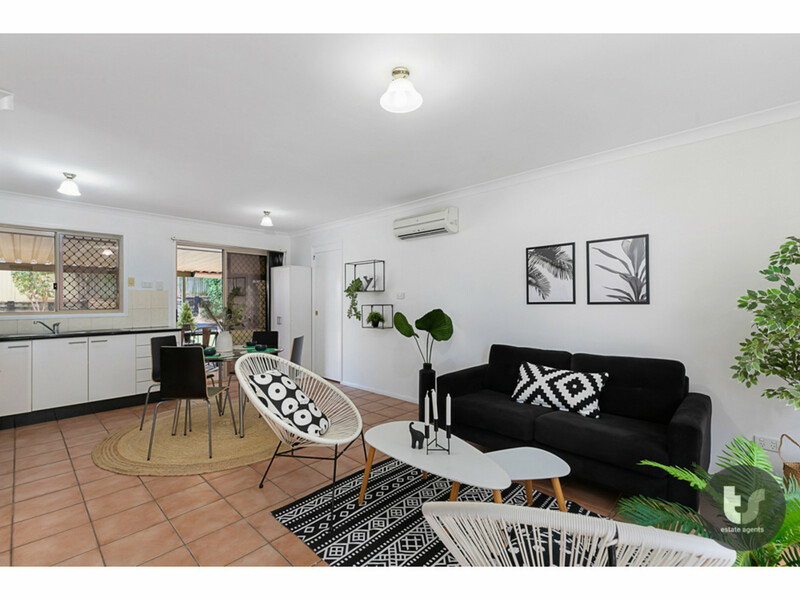 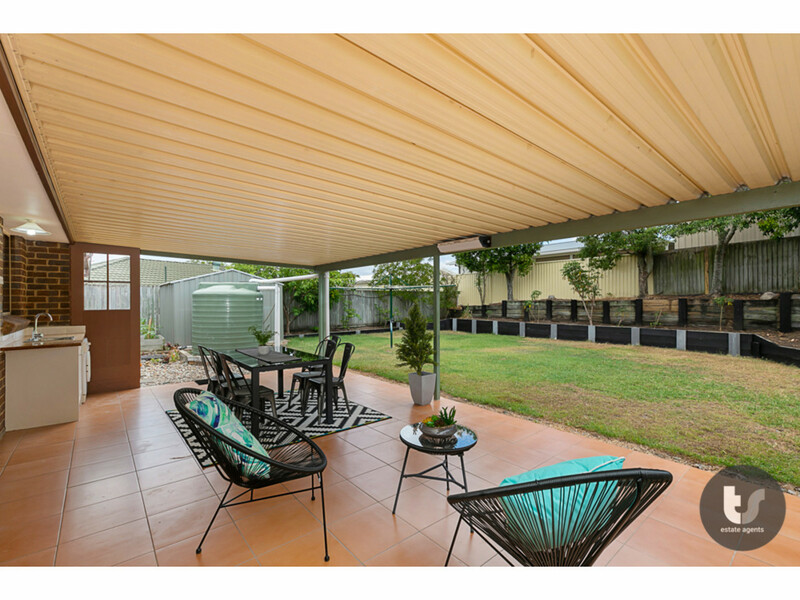 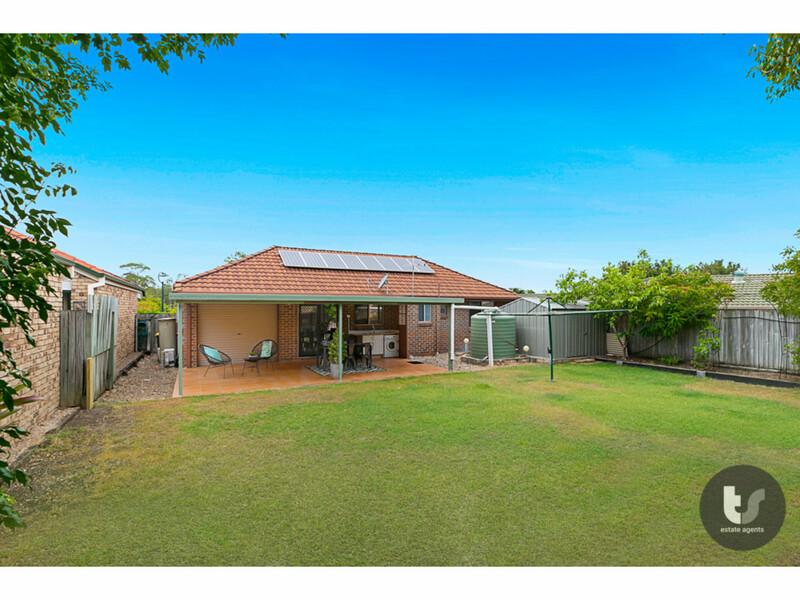 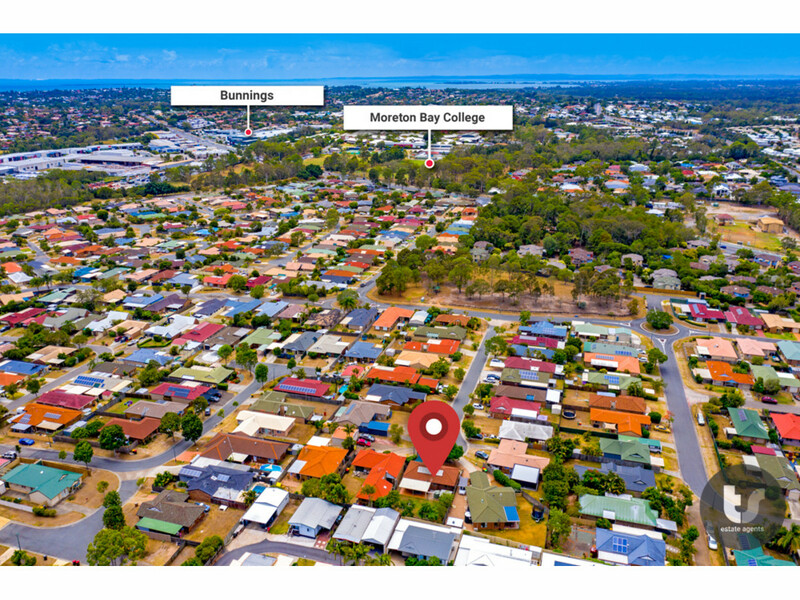 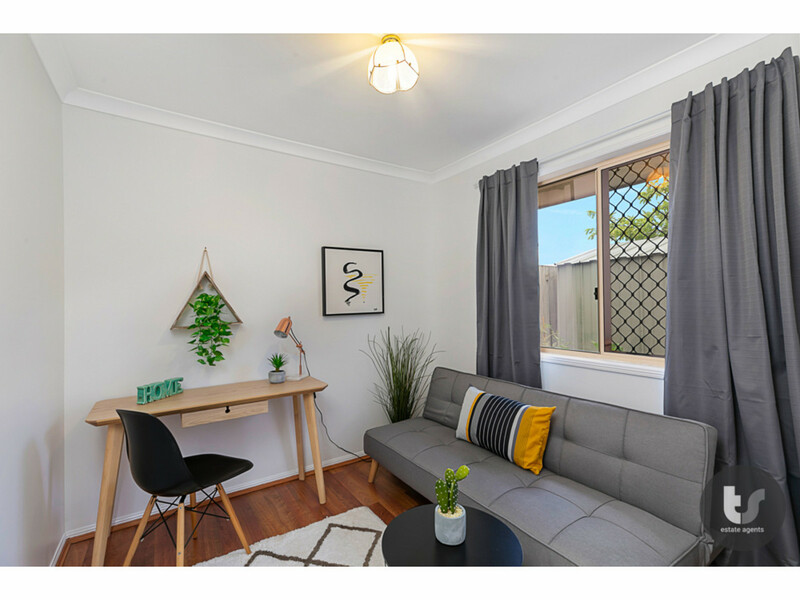 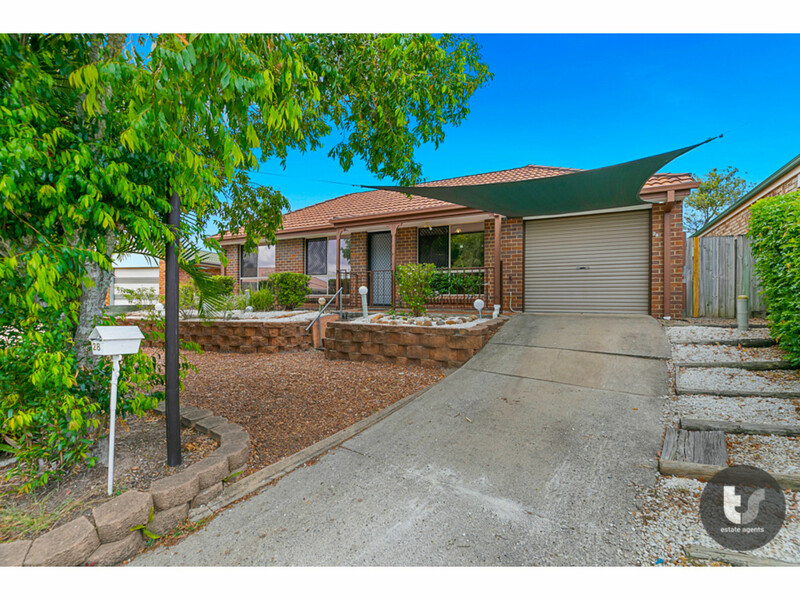 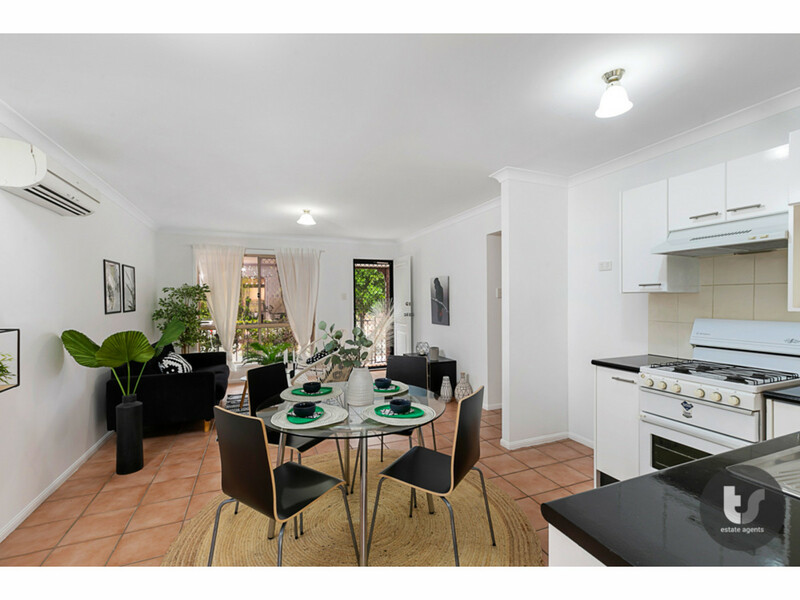 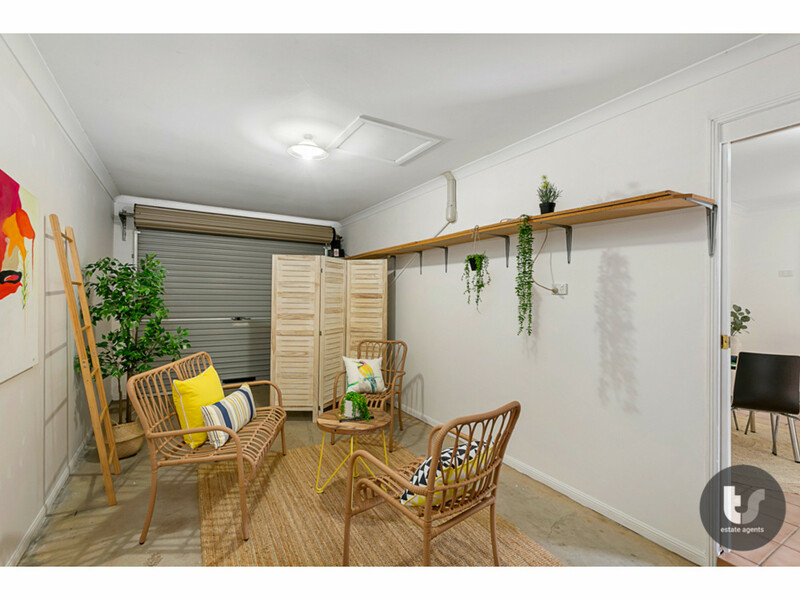 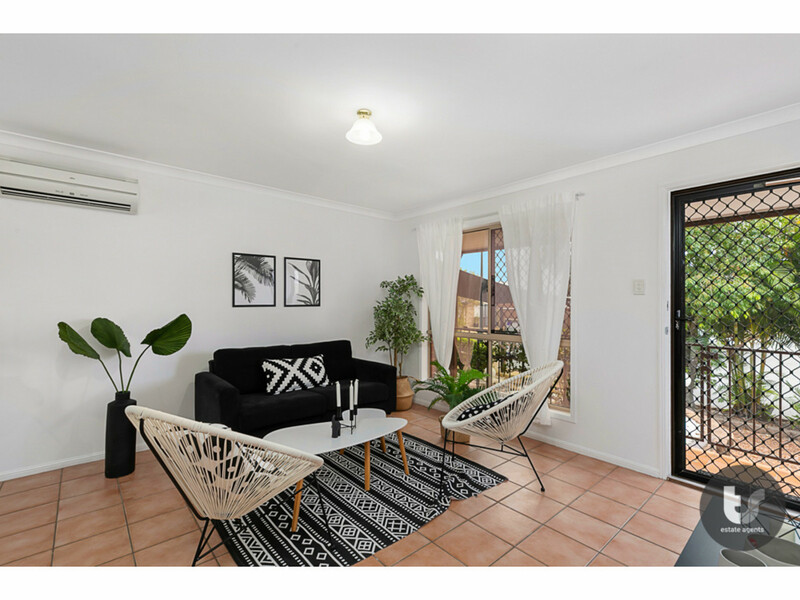 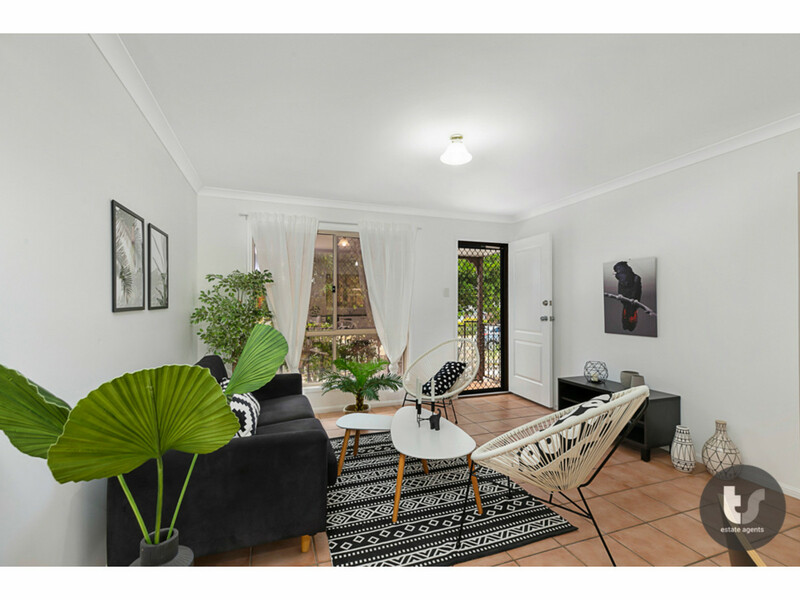 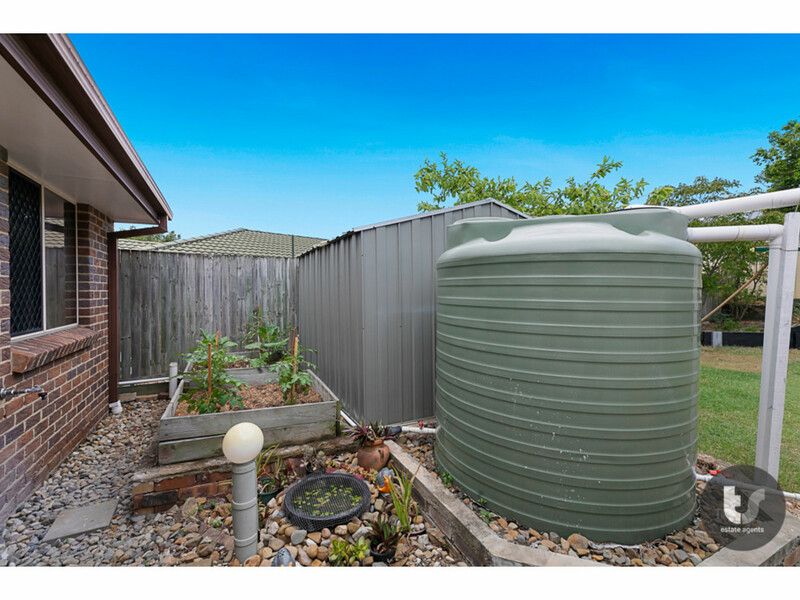 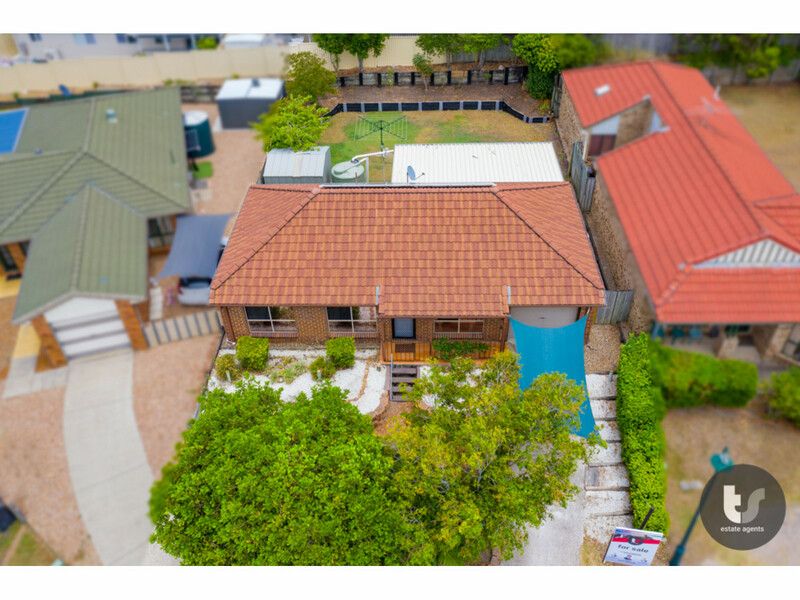 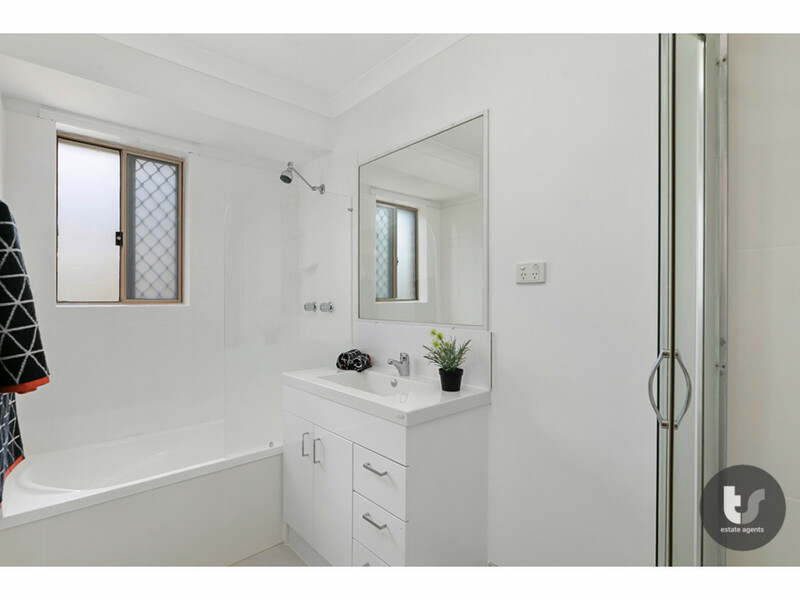 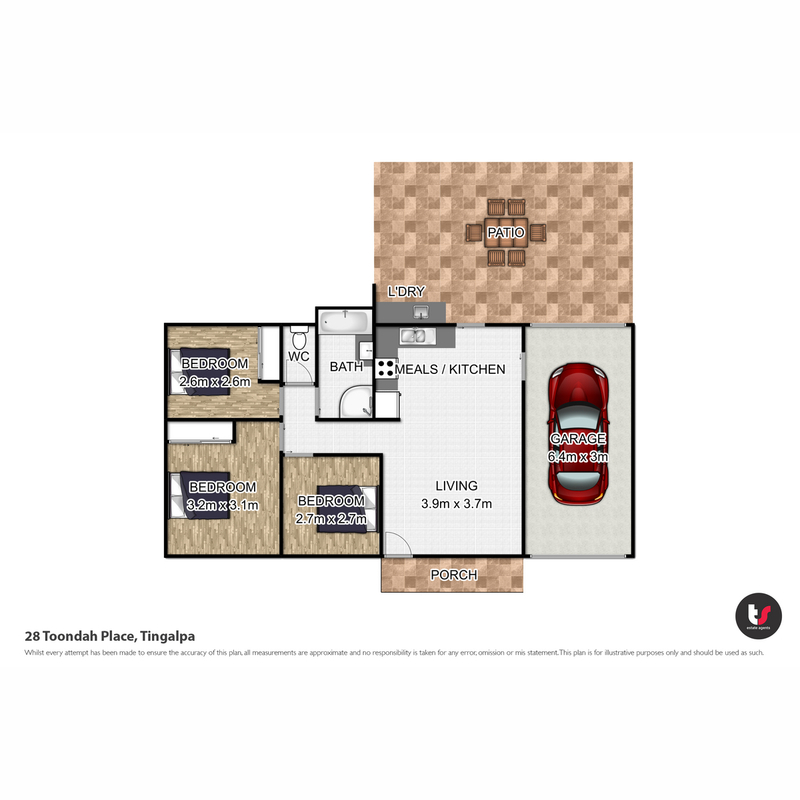 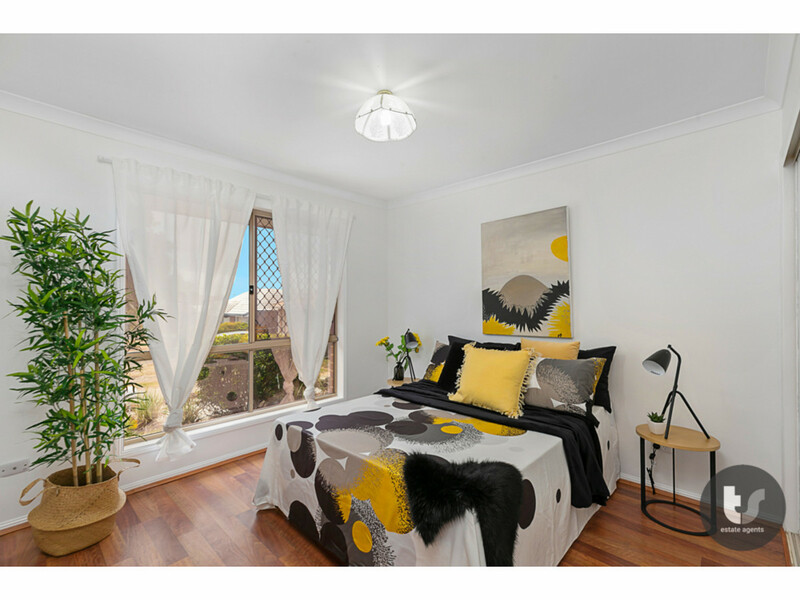 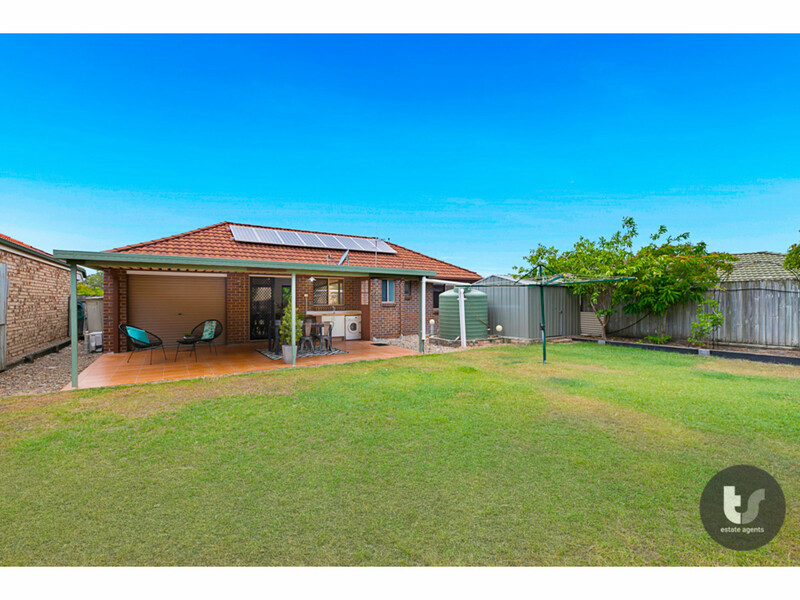 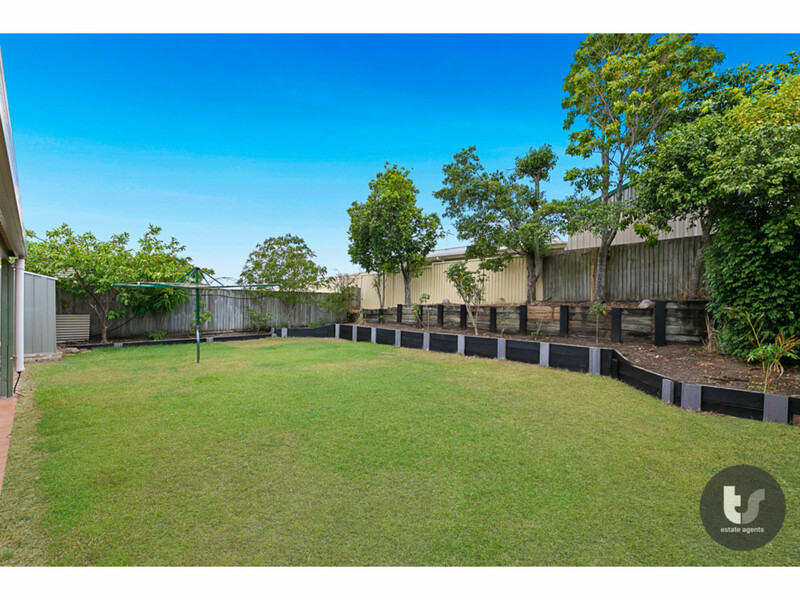 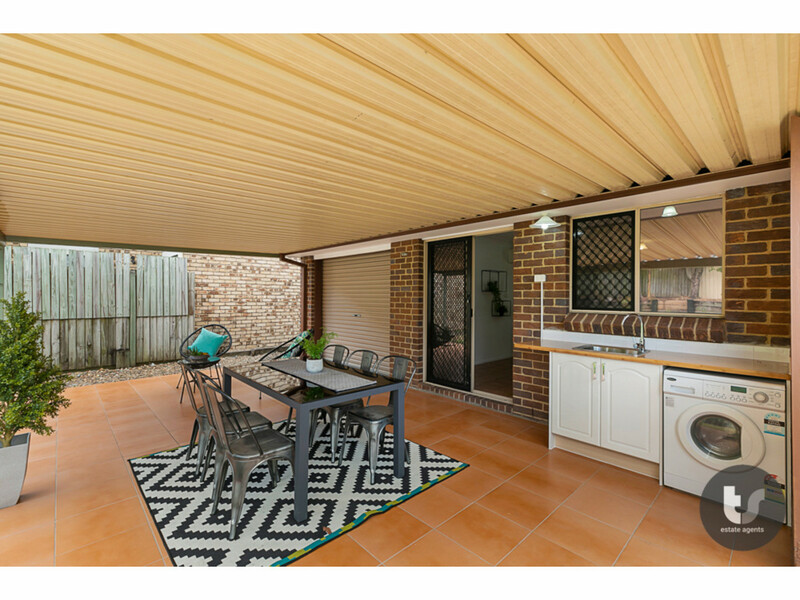 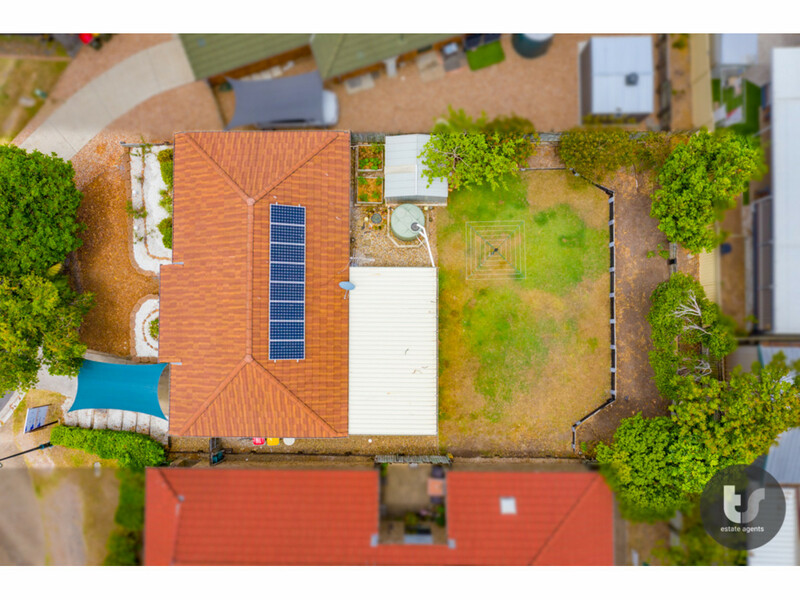 IDEALLY LOCATED IN A CUL-DE-SAC AND ONLY 15 KM’S COMMUTE TO BRISBANE CBD AND AIRPORT. 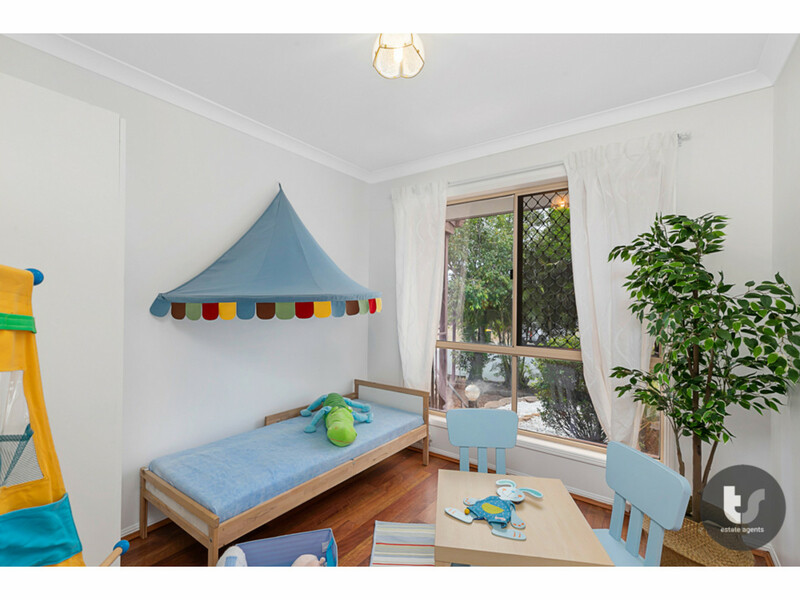 WITH EASY ACCESS TO TRANSPORT AND ALL AMENITIES, THIS IS SUCH A CONVENIENT LOCATION!